We are always pleased to get feedback from our valued customers. Find out what some of them have been saying about us here. I was never able to save, there was alway's something that I needed to spend my money on. Now and again I would manage to save about a hundred pounds, before long I would have to spend it. Then one day I heard about Holdfast and I opened an account. I began saving by putting only very small amounts of money away, of course, this began to grow and really, I felt so good. Then one day I took out a loan, also continuing to save, I paid the loan up and then had another loan. This seemed so easy and worry-free as although I was buying thing's I needed I was also saving at the same time. When I joined Holdfast I had a lot of debt. I have been able to save a bit of money so much so I am now debt free. 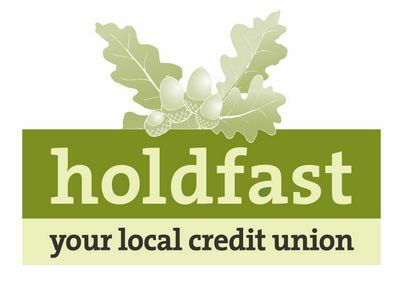 I would recommend joining Holdfast credit union to anyone.